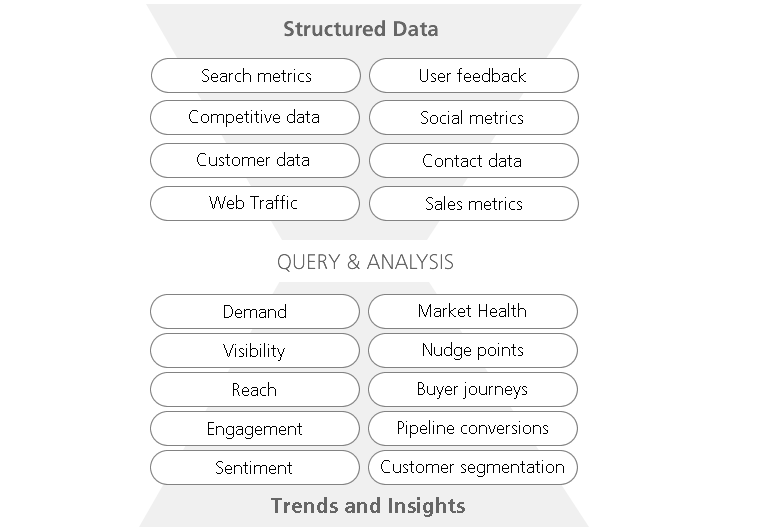 Analysing data and reporting results is a time consuming but important role in marketing. As marketers we can spend a lot of time extracting data out of systems, converting CSV files, connecting data sets and ultimately formatting spreadsheets and graphs. This is a repetitive work which can be easily automated. Our marketing Intelligence System solves this problem. 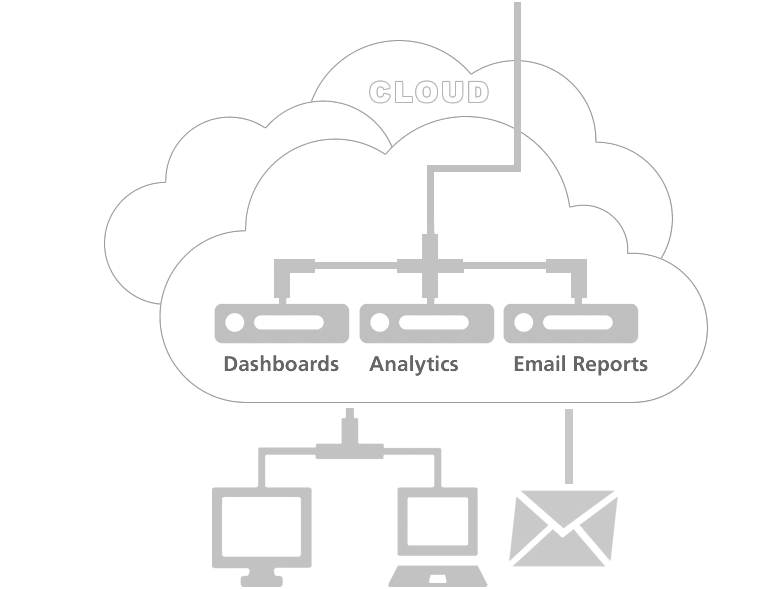 We manage the data extraction, storage and reporting tools to provide you with timely, relevant marketing information. All your marketing data is available via any device and can be pulled, segmented, compared, analysed, visualised and sent as a mobile friendly email, or extracted back to Excel, or just about any format you like. 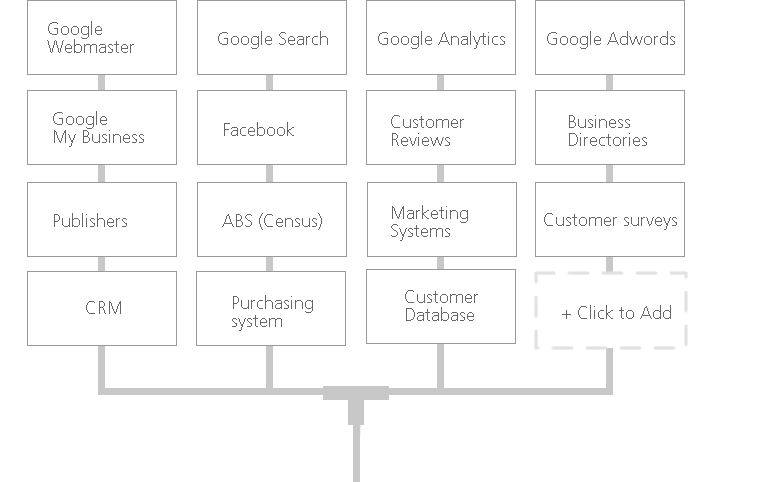 In mapping the buyer journey we identify the systems and services our customers interact with, and the user metrics we can extract. Data is fetched and processed to make it available in a structured format via our data warehouse. Once we have organised our data, we can setup tools to query and analyse the data, and provide automated dashboards and reports. 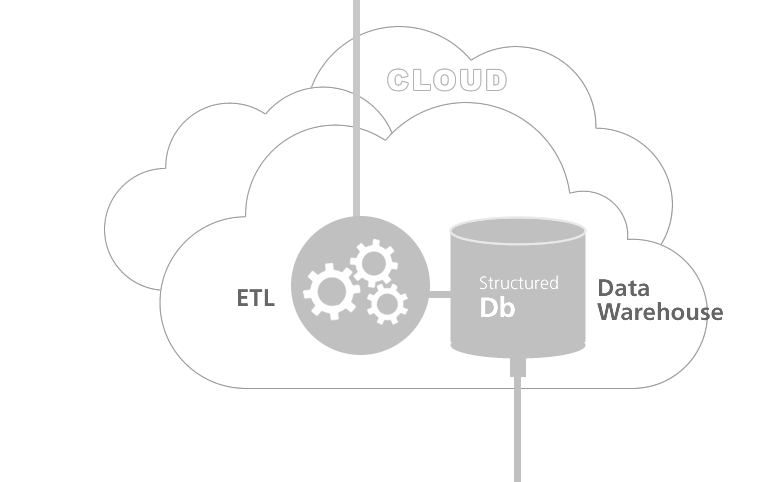 Open data warehouse architecture allows for simple integration into existing BI and management information systems. Track historic performance, understand user behaviour, identify gaps and opportunities, and make informed decisions to drive business forward.